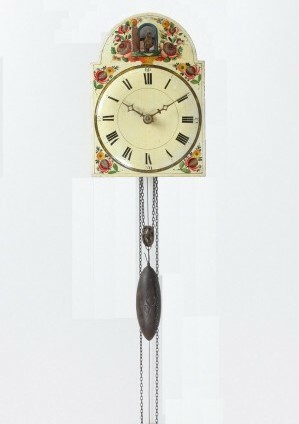 A rare Dutch provincial ‘Twente’ polychrome painted stoeklok, Spraekel, circa 1770. 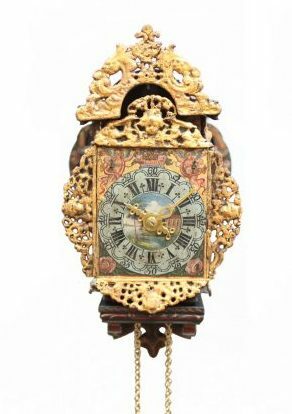 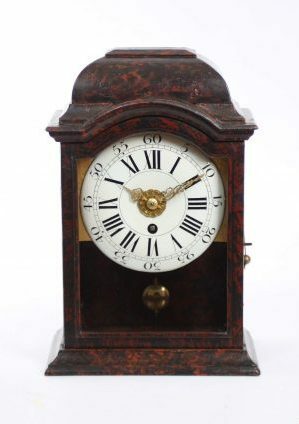 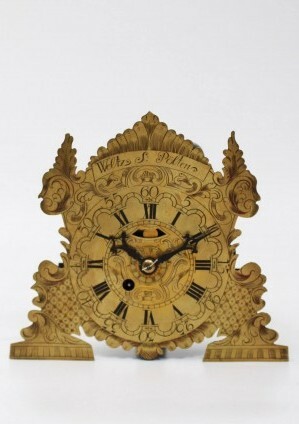 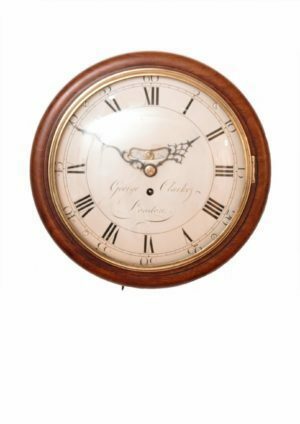 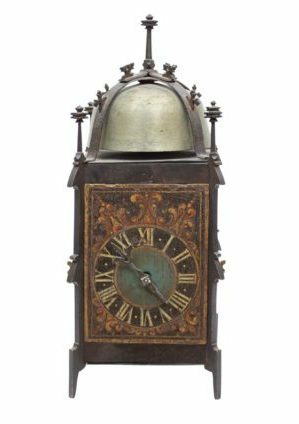 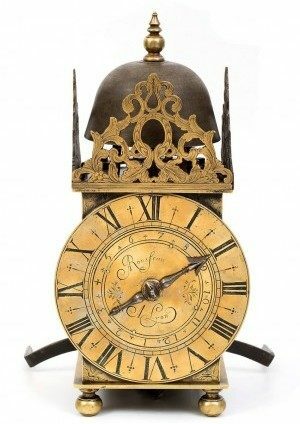 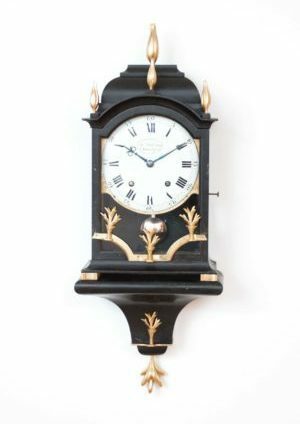 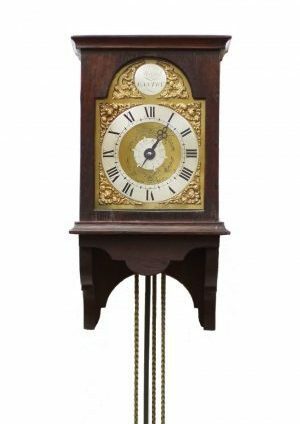 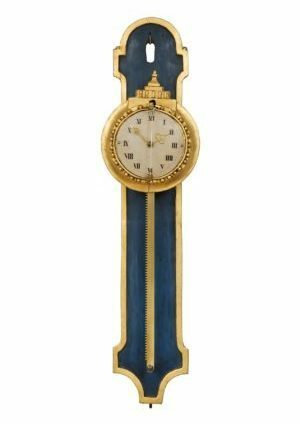 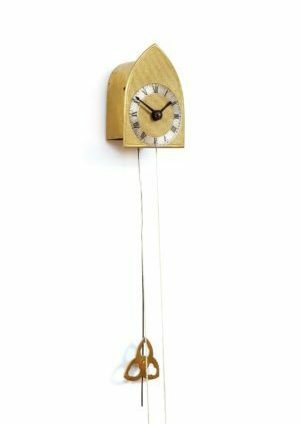 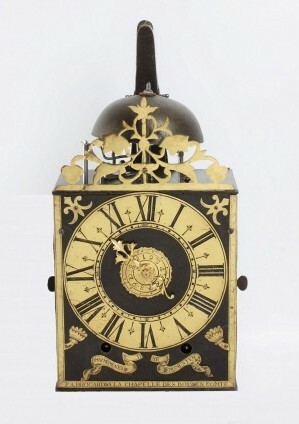 A rare Dutch walnut hooded wall clock by Jacob Hasius, circa 1725. 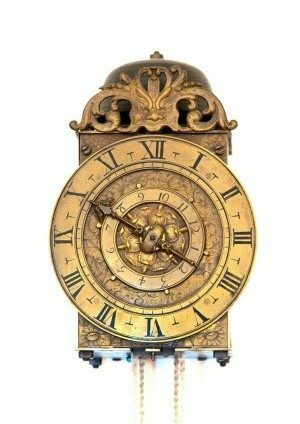 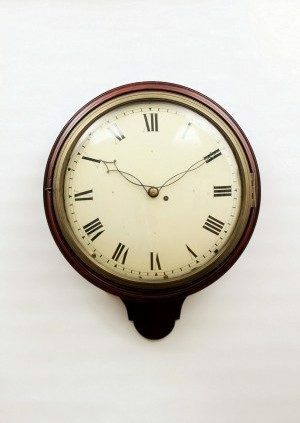 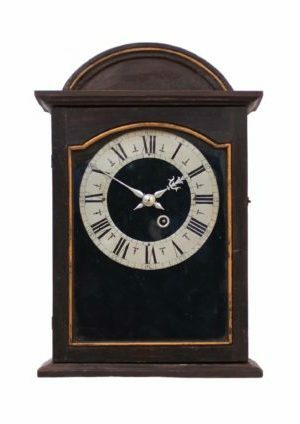 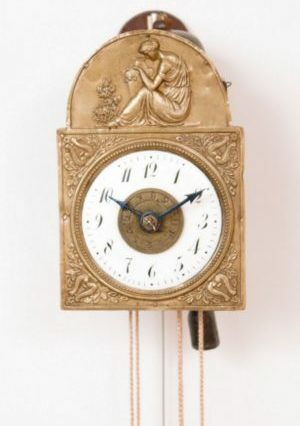 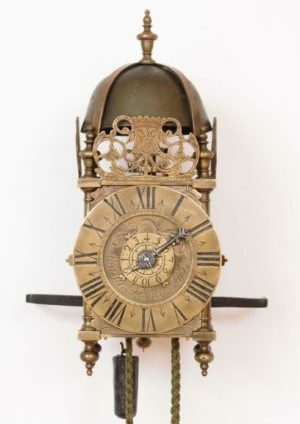 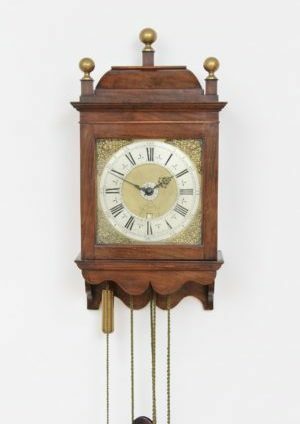 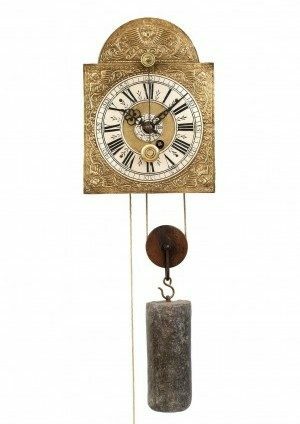 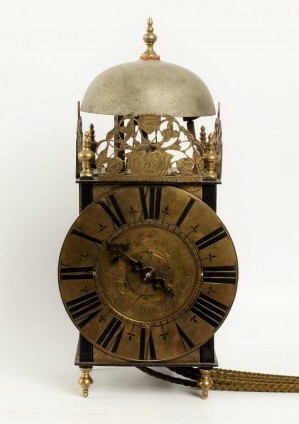 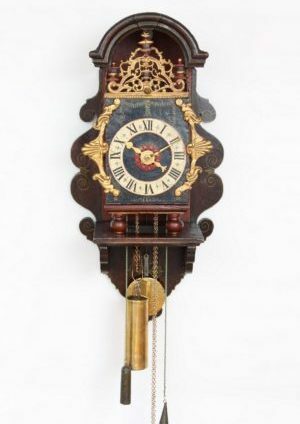 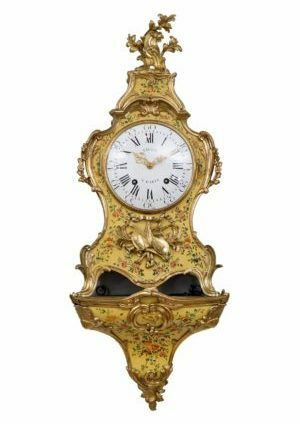 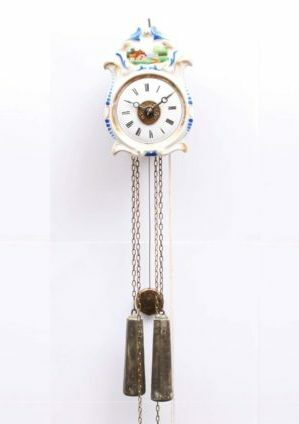 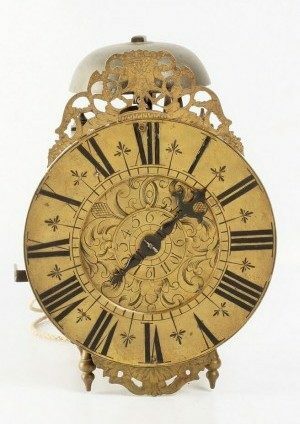 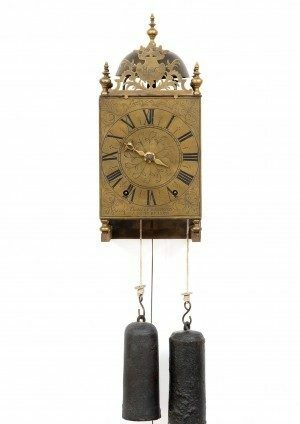 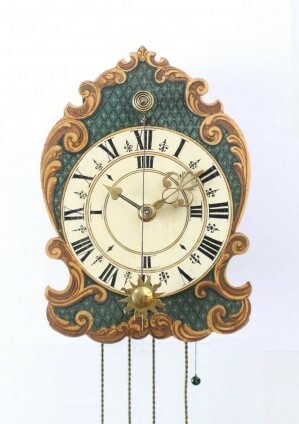 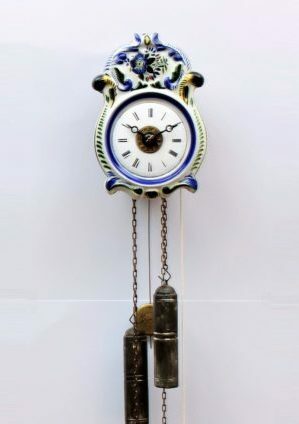 A Swiss repeating Zappler wall clock, circa 1760.